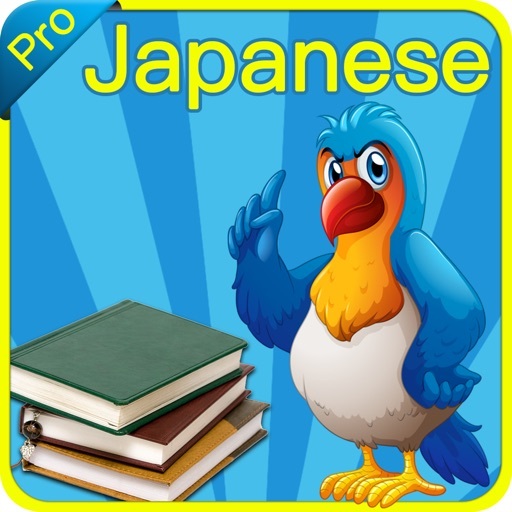 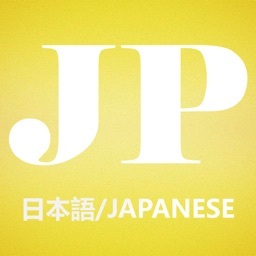 Learn Japanese provides you a relaxing and interactive way of learning a new language. 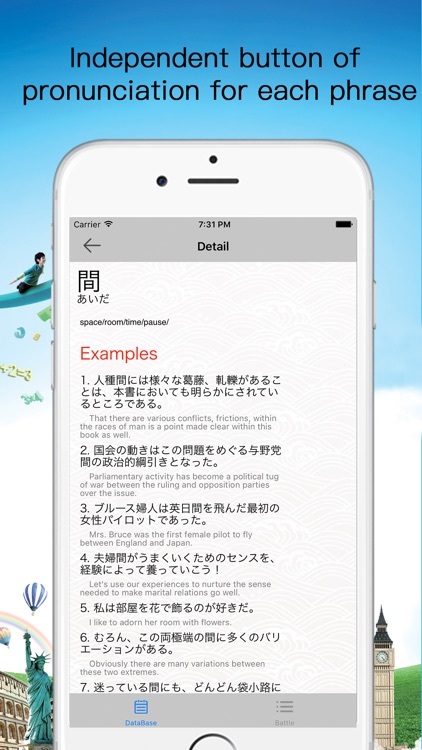 You will have continuous opportunities to practice your mastery of the language by constantly interact with the software by connecting words with pronunciation and translation to confirm their meaning. 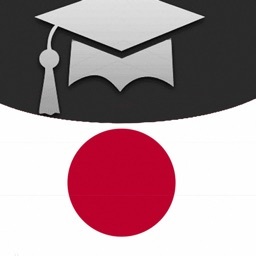 Best Japanese learning app on the go! 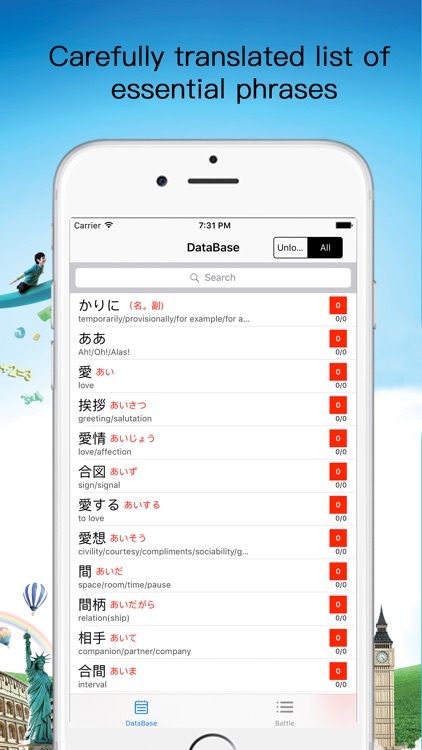 Looking for a simple app to learn Japanese? 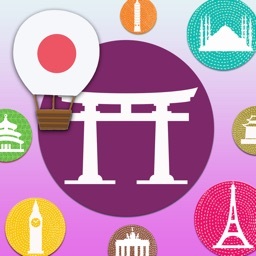 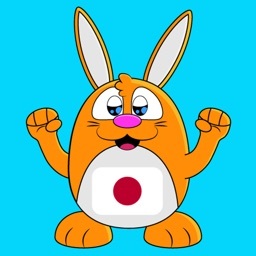 Try Learn Japanese App and you'll understand why we will receive so many good reviews from our customers. 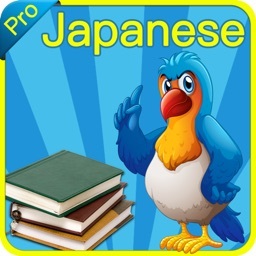 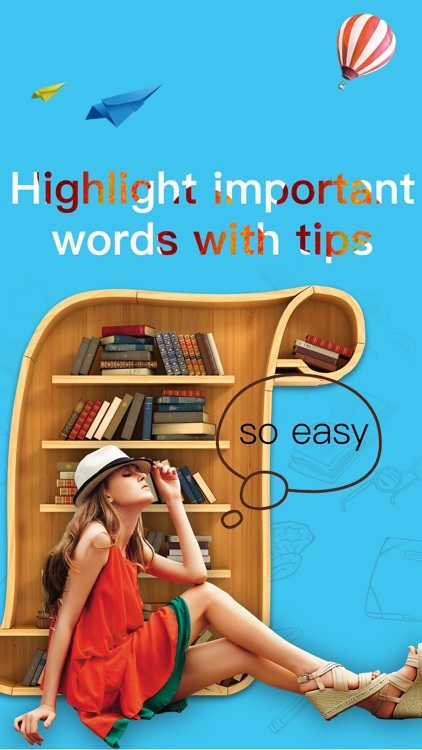 Over 1800 essential words and phrases spoken in native voice, useful for travellers and new learners.